Our clients trust TTR Shipping because they know we have the expertise and experience to manage your office move of virtually any scale, quickly and efficiently. TTR Shipping has the skills to make your office move a success, saving you a lot of time and money by helping you move your business. 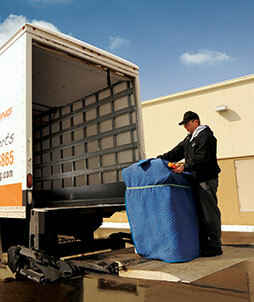 Our office moving experts are essential for any company that needs to be relocated in a quick and efficient manner. With TTR Shipping you will be assisted all the way by professional movers, who will make your office move as painless as possible. Contact our friendly, knowledgeable staff for a low rate quote 1-888-333-6865.